What are the factors for choosing a computer speaker? What are the main specifications you need to check? There are built-in speakers in laptops and MacBooks that enable you to hear notifications and play music and movies. However, these built-in speakers do not have extremely high volumes and sometimes fail to deliver the required volume when watching a movie or listening to music. 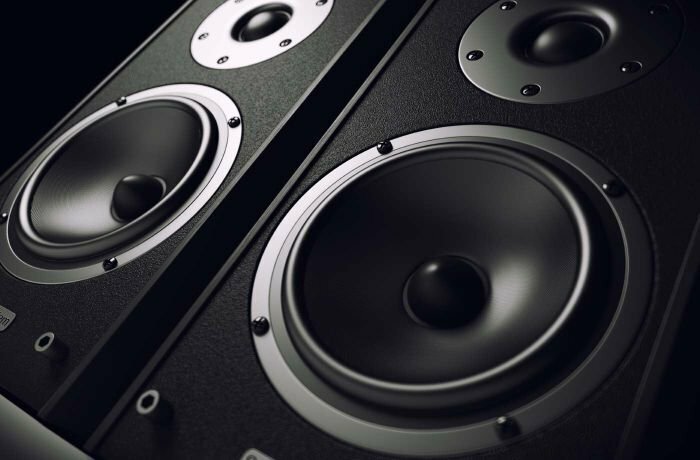 With numerous options of speakers from different brands and types, sizes and designs, and price variations, choosing one type becomes confusing. In this article, we at Labeb.com will list the important aspects and specifications you need to know before making a final buying decision. Choosing the right speaker has many factors; below you will find the most important ones so you can make the correct decision. The size of the speaker plays an important role as it will affect the area and the design of the area it will be placed in. The correct design and size have a role in creating a better audio quality. Although many small-sized speaker that have good audio quality, they might fail to provide strong sounds and distribution. Small-sized speakers usually come without volume control and the user controls it through the computer. The bigger the audio system the more control buttons and keys the user will have like volume, bass, treble, and so on. These options may not interest a normal user, but it is a fact that some tunes needs to be adjusted to give their best quality. Speakers are one of the devices that are more prone to damage with time. Investing a large sum of money may not be the smartest idea for people who cannot afford it. But at the same time, speakers have different qualities, and usually cheaper types are the worst. Cheaper speakers usually have lower audio and manufacturing qualities. Buying an average priced speaker may be the best option as you do not spend a lot of money and you get a good sound quality. 1.0 Audio System: The speaker is made from two speakers operating one two different channels. The dual speaker gives a surrounding sound making it sound more natural if it has low bass performance. 2.1 Audio System: Similar to the first type, this one has dual speakers working on different channels to provide a natural sound. Also, this type has a subwoofer that control low audio frequency to give a better feel of the bass. 5.1 Audio System: This type also has a subwoofer but with five independent speakers instead of two. It gives a complete surround system and better distribution making the sound feel more natural and real. Each of these types has pros and cons. 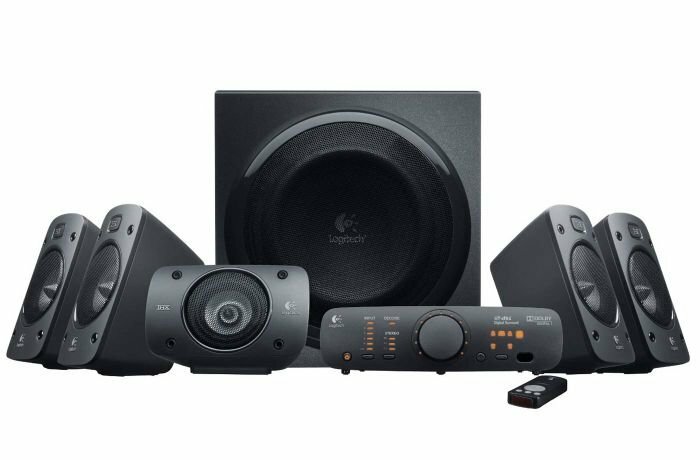 The 2.0 audio system is the most suitable as it has a subwoofer and it is easier to install from the 5.1 audio system (which needs more planning and speaker distribution to get the desired outcome). During the last few years and with more technological advancements, wireless connections are becoming more popular. Whether it is used through WiFi or Bluetooth, modern audio systems support these technologies. It enables the user to listen to music without needing complex cables and connections. Even though they have higher prices, they provide better experience. Getting a wireless device is better as the user will avoid the mess caused by cables and wires. Also, wireless devices can be used from distant areas reaching 15 meters instead of being limited to a certain one (as it needs to be directly connected to a device). And they are easier to move making them more compatible with laptops. Many speakers are designed for using with computers and laptops only, but since users are relying more on digital devices, whether smartphones, iPods, or tablets, there are types of speakers that supports more technology. It is better to buy speakers that support Bluetooth especially with users who prefer using their smartphones or tablets to play music. Bluetooth is more stable since users can move around while using the speakers. Having them connected to a smartphone via Bluetooth will facilitate this. Furthermore, some of the most recent smartphone releases from Apple and Motorola no longer have the 3.5 millimeter headphone jack. Usually, some of the specifications offered by companies can be overrated or cannot fully provide them. There are also other factors that can affect the performance like the power source that can generate the promised frequency. You can check the sound quality at the shop or gallery. In cases where the store does not allow testing, you can read reviews and criticism to make sure you are getting a good quality product. If you are not a tech geek, you can buy one product instead of buying more than one speaker and amplifier. That will save you time and effort especially if they need fixing. If you buy separate audio collection, make sure the resistance is higher than 8 in loud and big speakers to avoid damage. If you want to buy a home theater, it is better to ask for help from an audio expert to make a better choice. When buying small speakers, make sure it has a separate power supply other tan the computer. This is because speakers that are powered by the computer itself has lower quality and performance. 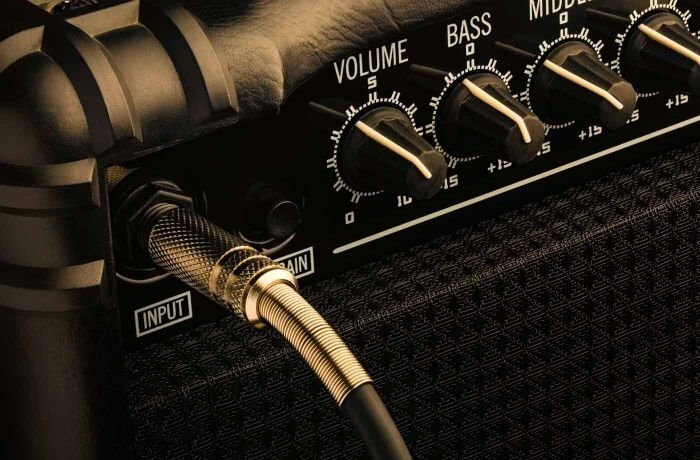 If you are not a sound expert, it is better to use speakers with the normal control buttons so that you can have an automatic tuning. Pay attention to the power consumption. Even though speakers with higher power have louder sound quality, it can consume a large amount of electricity. 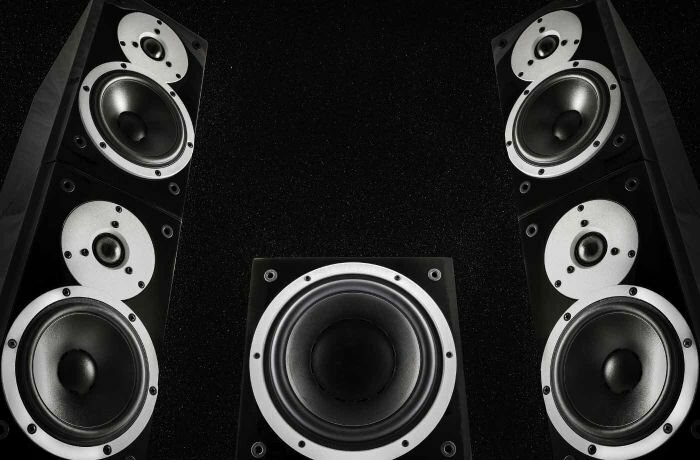 In light of all the numerous types and brands of speakers, make sure you follow our advice and check the specifications before making a final decision. This will help you to get what you need and what is within your budget.